The museum of the « Outrenoir » master (« ultra-black »), Pierre Soulages, will be opening its doors to the public as from the 31st of May. A leading figure of abstract art, Pierre Soulages is the most renowned French contemporary artist in the world. 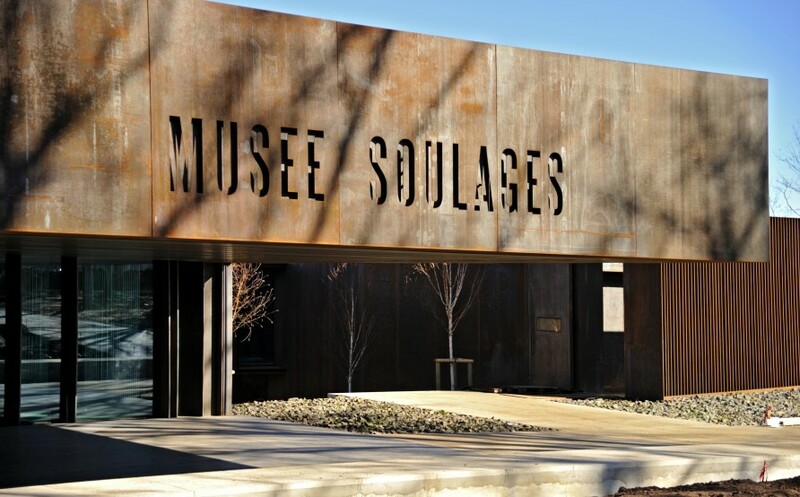 The museum comprises of nearly 500 paintings, donated by Soulages and his wife Collette, reflecting his varied work from post-war oil paintings to his Outrenoir phase.